The former convent originating from 12th century and situated in the Braga district, was adapted into a hotel in the second half of 1990s. 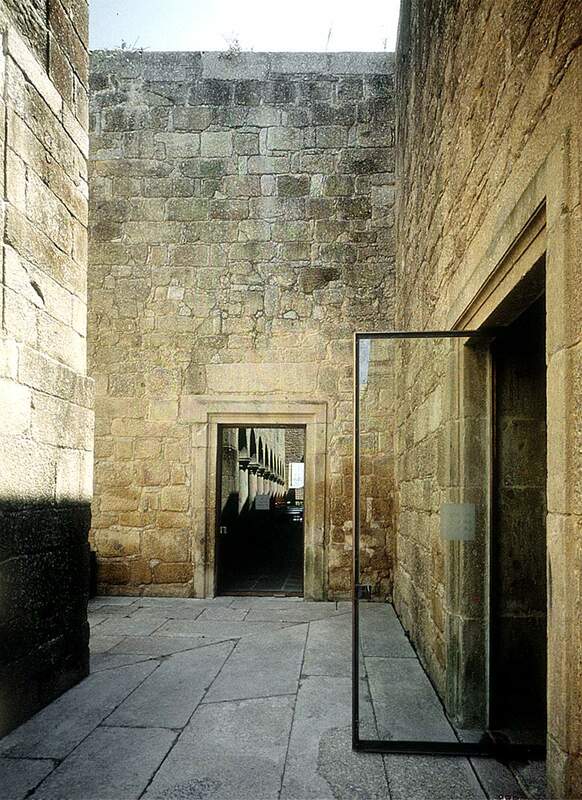 The architect was Eduardo Souto Moura, whose idea was to create “a new building within old walls”. 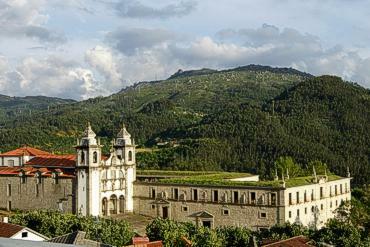 According to my brief research, the traditional/historical hotels are quite popular in Portugal. There is a hotel chain “Pousadas de Portugal”, that was run by the state until 2003, when the Pestana Group took them over. This idea emerged in 1940s, upon the then minister Antonio Ferro’s initiative. There are 44 pousadas in historical buildings around Portugal now, with plans to open some more (and invite well known architects to do the conversions). The existing pousadas are divided into four groups: historical pousadas, historical design pousadas (the ones in historical buildings, but with modern architectural elements), nature pousadas, and charming pousadas (situated in “typical” buildings or places). Hmmm, something to remember for further research and mapping! There are also 11 properties submitted on the country’s Tentative list. José Saramago. Viagem pelo Portugal (1981). 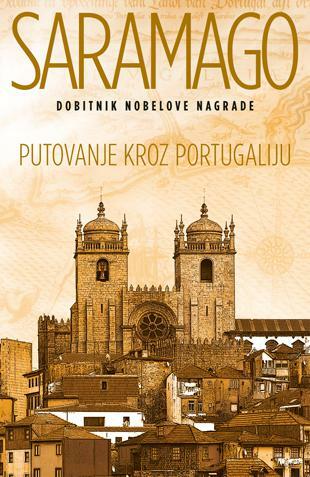 The cover of the recently translated Serbian edition, published by Laguna (Belgrade) within the collection of Saramago’s works. 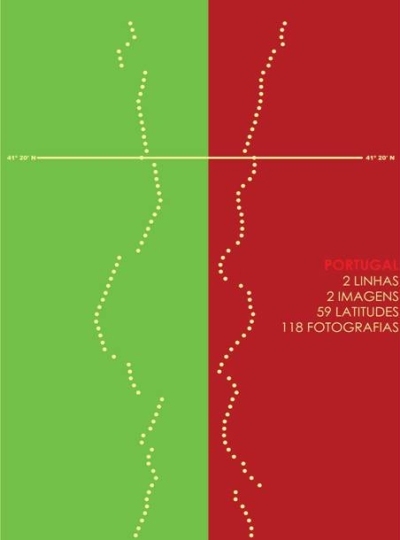 The book documents months of Saramago’s travels through Portugal of 1979, often off the beaten paths. Along with the refined experience of his homeland, the travelogue marks the writer’s personal, spiritual journey. 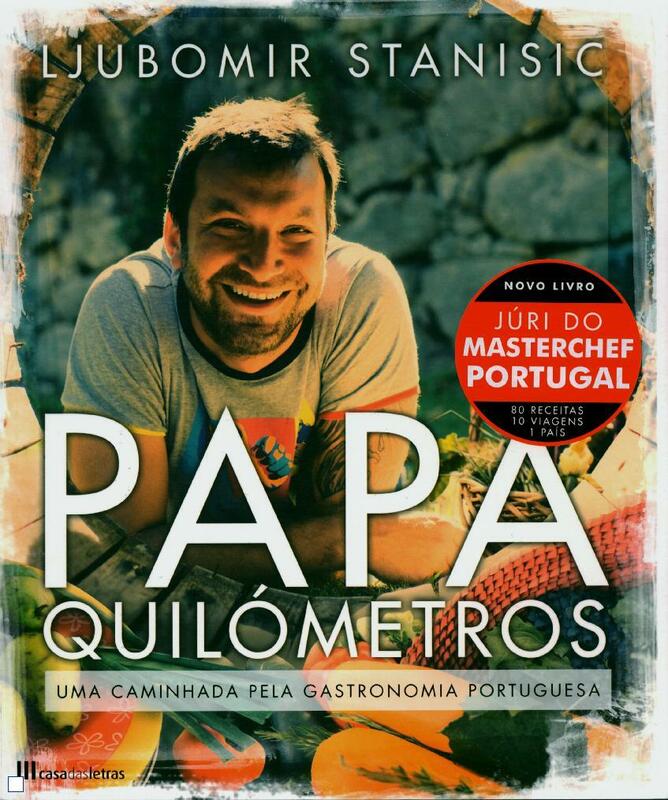 It was written after the Salazar dictatorship ended and should also understood as a way of rethinking Portuguese identity in the new socio-political context. Source: personal library, book acquired in 2012.